How are you all doing? Yesterday I uploaded a video and I did not get the chance to share it here on my blog. On an unrelated note, I have not been feeling myself lately. I am going through different changes in life and I am not the kind of person who adapts quickly when something different is happening in my life. Therefore, I did not feel like attending to any of my social medias for the past two or three days. But I said you know what, going on youtube and reading different blogs always helps me so here I am. 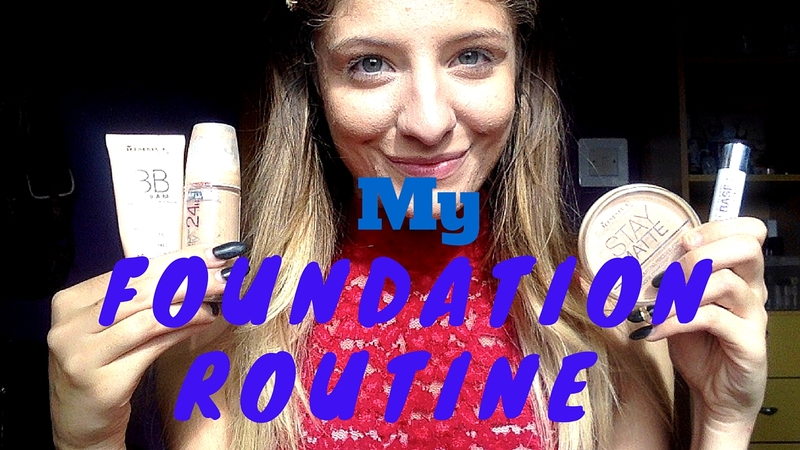 And here I am wanting to share my latest video with my blog buddies too 🙂 It is my everyday autumn foundation routine that I have been using everyday when I go to work. 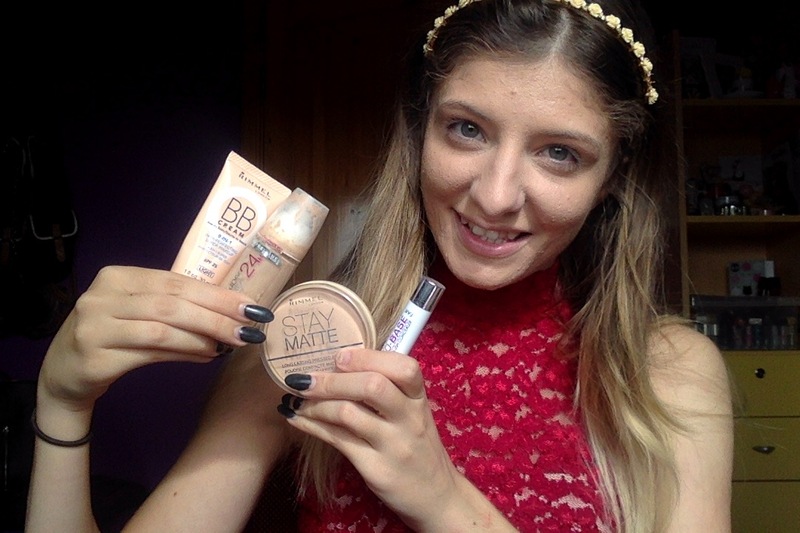 As for when I go out I put on a different foundation and apply different products, but as an everyday basic foundation routine, this is what I do. 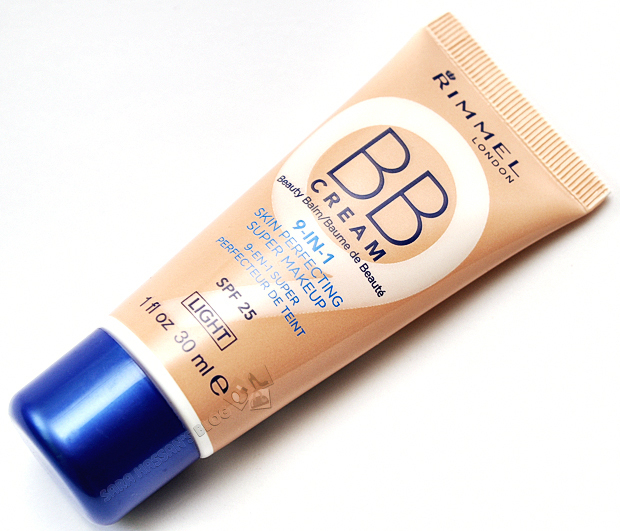 I use the Rimmel BB Cream 9 in 1 Skin Perfecting Super Makeup in Light. I love this product as it just makes my base for my makeup super perfect haha. I am doing a review soon on my channel so I will not go in too much detail now. Okay so I noticed from Youtube that a lot of people first apply their foundation and then they apply their concealer, sort of to brighten their undereyes and other skin features. But here I am doing it the other way around although lately I have been trying both steps. 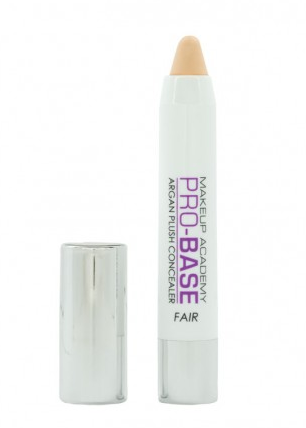 For this I am using my new MUA Pro Base Argan Plush Concealer in Fair. I love the fact that this is a roll up concealer stick and it blends very well into the skin. 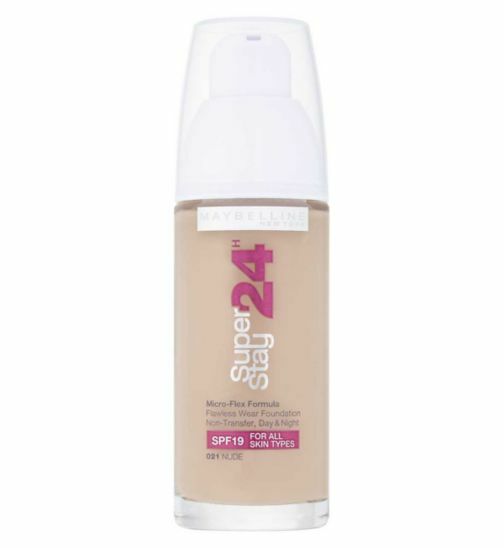 For foundation I am using the classic Maybelline 24 Hour Stay All Day Foundation in Ivory. I love this foundation as for a work look I do not want something heavy. And I guess you can build up this foundation for a more covered and heavy look. But I just pump 2 small pea size pumps onto my palm and just blend that all over my face and it is just enough for my everyday natural look. I also love that this foundation comes with a pump so you can regulate how much of the product you use. So for those of you who have been following me now should not be surprised by this next product that I am going to mention. 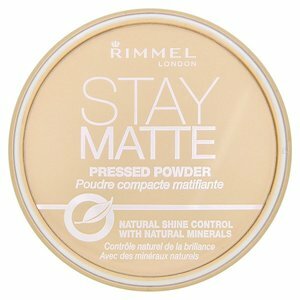 It is a holy grail product of mine and it is none other than the Rimmel Stay Matte Long Lasting Pressed Powder in Silky Beige. I love this matte powder as it truly removes any shine that the foundation might have left. Or even the primer for that matter. It just sets your face make up so well and it is just soft and smooth and does not feel cakey. It does not make you feel that you have an over exaggerated covered face concealed with lots of make up. I love this and you guys should really try it out! !